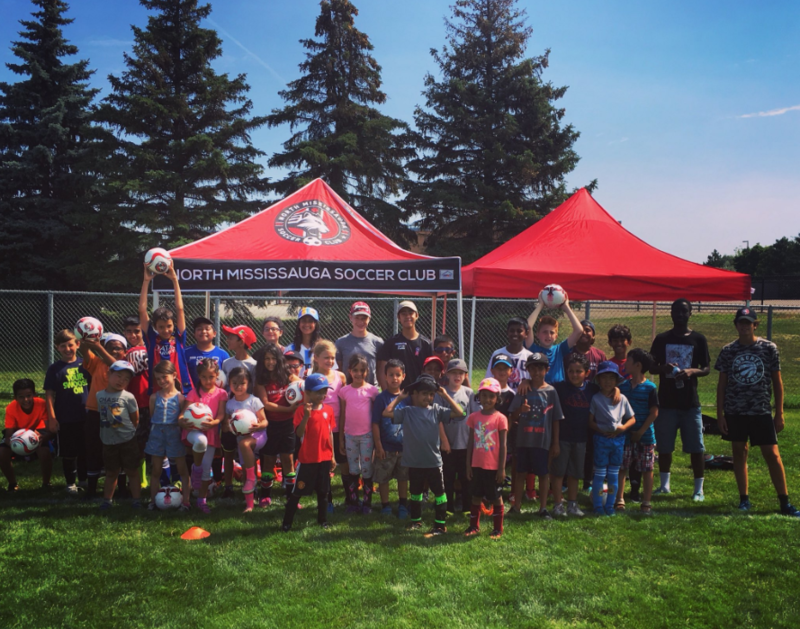 News Summer Camps for Kids at North Mississauga Soccer Club! Register Now! Want to know what it takes to beat players one on one, to score that game winning goal, or make that big save? Then Panther Summer Soccer Camp is for you! Our Panther Summer Soccer Camps are instructed by certified professionals under the direction of our new Recreational Head Coach, Cormac Cleary. Making positive memories in this inclusive environment is our number one priority. Making new friends, seeing classmates, the camps will be influencing the kids to play together and make bonds. 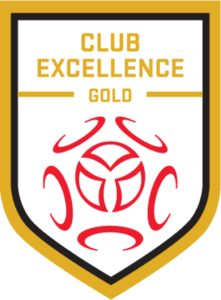 Intentional Skill Development will take place the morning half of the camps, through soccer specific activities and fun games. During the afternoon, the players will take part in other fun activities and sport activities including volleyball, water balloon fights, swimming and many more activities. The week will always end with the Kit Kat World Cup! All of the Summer Camps will run at the Streetsville Memorial Island Field (355 Church St, Mississauga). We have full-day options (9am-4pm) and half-day options.